Stockholm is the Nordic region’s best student city, and the 24th in the world according to a new ranking from QS World University Rankings. The QS Best Student Cities 2016 compares which cities are the best in the world for international students. 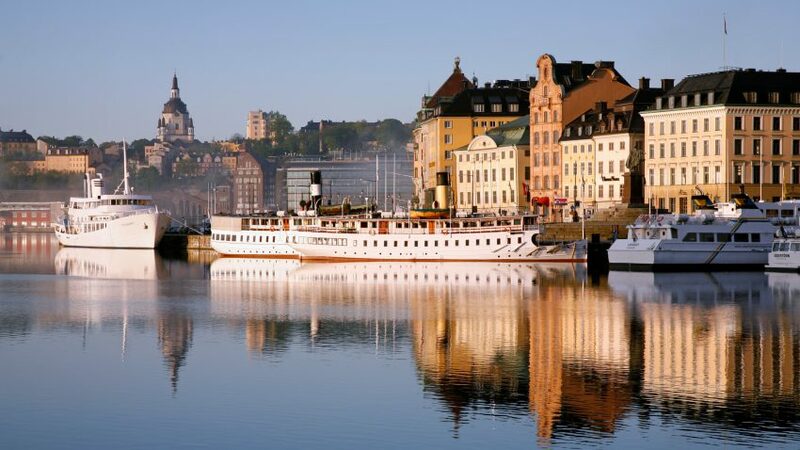 Stockholm placed highest in the Nordic countries, and is well placed internationally with its place at 24 in the world. “Sweden’s capital is famous for its beauty, friendliness, culture, high quality of life – and the high quality of the university,” writes QS. The ranking numbers derive from a compilation of factors such as attractiveness, student population and the number of international students, ranking the city’s universities, price levels and the labour market. Paris ranks as the best student city in the world. This September, QS World University Rankings ranked Stockholm University at place 182 in the world and at place 27 in environmental science.